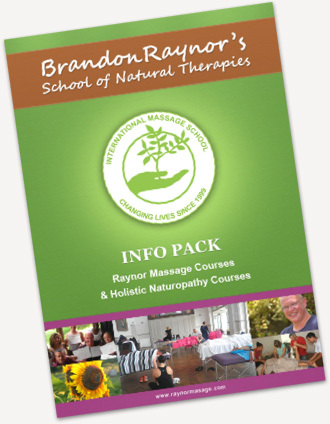 The Brandon Raynor School of Massage and Natural Therapies and the International Natural Therapies Association will never share or sell your details to any other organisation or individual. We do not send marketing or sales material on behalf of any other organisation or individual. If you become a student with us then we may contact you from time to time with details of further courses and professional development opportunities, if you do not want to receive these you simply tell us at the time of your course or email and we will remove you from our information list.